A new visa regime was announced by the government of Zimbabwe, facilitating nationals of 28 countries to obtain visas on arrival. This measure has been taken to make travel easier to the country and tap the opportunities of tourism that this African country has on offer. Clement Masango, Zimbabwe’s Principal Director of Department of Immigration, announcing this measure at the National Tourism Strategy Workshop, said the changes would be effective immediately. Retd. Gen. Constantino Chiwenga, Zimbabwean vice president, recently said that their government intends to shift from the trend prevailing in most African countries where almost 65 percent of the world’s population must have visas before entering them. Chiwenga was quoted by Africa News as saying that the southern African nation should leverage the confidence of the global community in the new administration to pitch the country as a favourite destination for tourists and investors. The country shifted 28 countries from category C – needing visas before entry into the country- to category B – eligible for visa on arrival. Nationals of the countries who may avail visa on arrival include India, Armenia, Ethiopia, Mexico, Panama and Romania, among others. Meanwhile, Zimbabwe Tourism Authority said that it would make available a full list of the countries soon. Moreover, all nationals of SADC (Southern Africa Development Corporation), member states of the regional block, will now be granted visas on arrival. The SAATM (Single African Air Transport Market) was recently launched by the AU (African Union). It is said to be the first move to implement visa-free regimes across continents including granting of visas at ports of entry for all nationals of Africa. Currently, the most progressive visa regime in Africa has been implemented by Rwanda, which had recently announced the commencement of its open border policy, allowing granting of visas to visitors from all countries in the world. Paul Kagame, President of Rwanda president and the new AU chairperson, said free mobility of people can be achieved in 2018. The elimination of visa requirements for all nationals of Africa is the call of the AU Agenda 2063 in all countries of Africa by 2018. 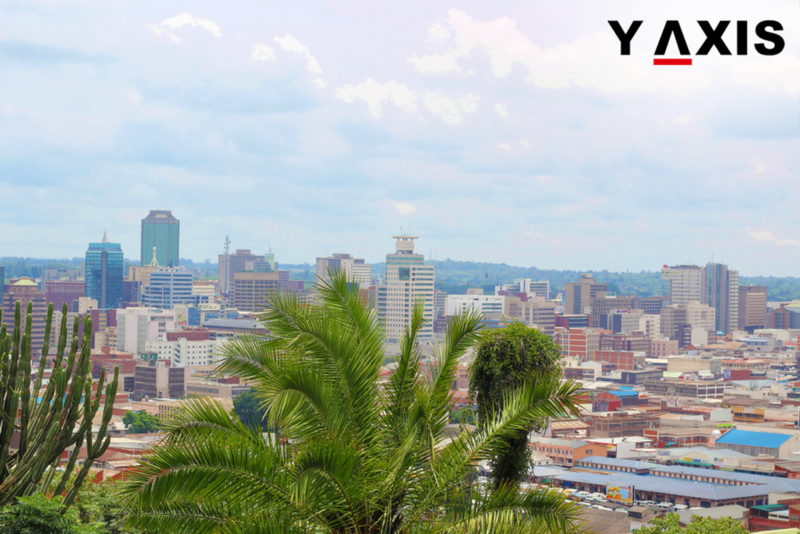 If you are looking to travel to Zimbabwe, talk to Y-Axis, the world’s no.1 immigration and visa company, to apply for a visa.